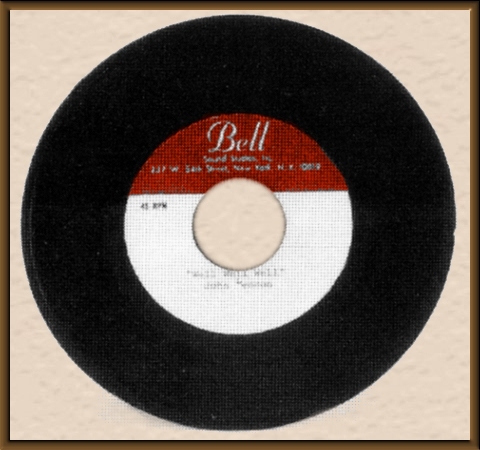 This a 7" double-sided disc. 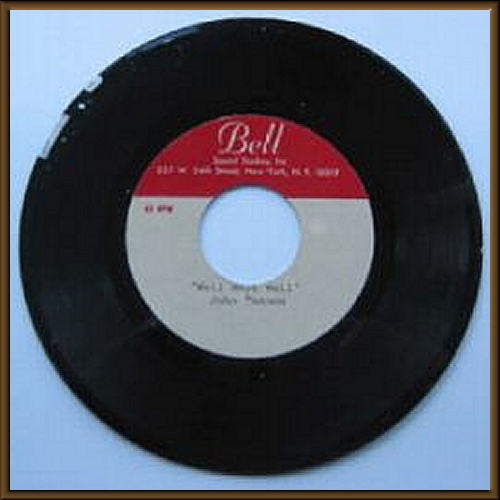 "Well Well Well" is chipped on the run-in area and skips for the first few bars of the song. "Mu Mummy's Dead" is badly chipped on the run-in area and the playing surface and the first few seconds are affected. The disc also has considerable surface noise. 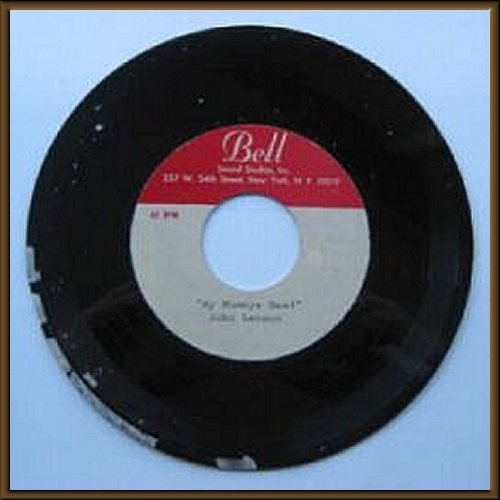 Historic Bell Sound Studios of New York double-sided acetate of John Lennon's "My Mummy's Dead" with "Well, Well, Well" on the flip. As you can see labels are clean and both sides have flaking surfaces but this is for the collector of rarities not for the listener.